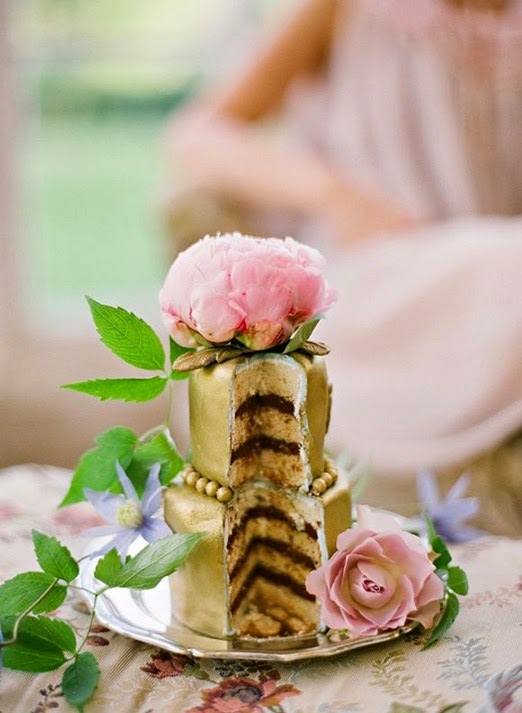 Memorable Wedding: Mini Wedding Cakes - Be Original! Mini Wedding Cakes - Be Original! Mini wedding cakes? You bet! Let me tell you why. Weddings are one of the most special moments of life. A couple takes a vow of togetherness for a lifetime during their wedding which is the most special day of their life. It is a boon if a couple gets to start their married life with memorable moments which take place during the various wedding ceremonies. There are certain arrangements which are to be made to meet this purpose. These include the place where the ceremonies will take place, the cuisine served, the music played and most importantly the decorations. Mini wedding cakes more than meet the requirements of good decoration at a wedding ceremony. 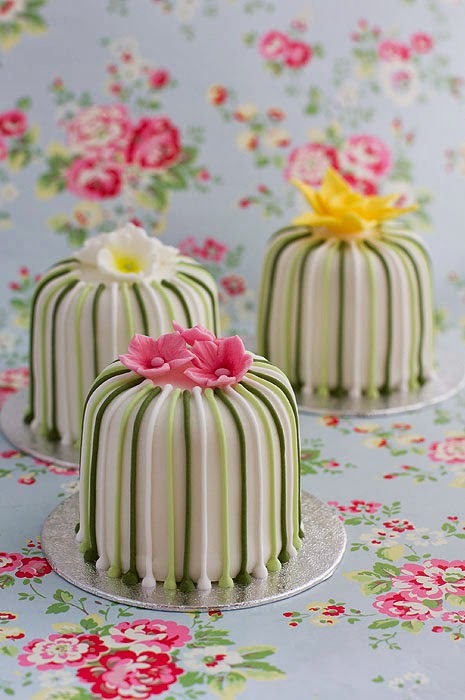 It would be a great idea to serve them as dessert at a wedding ceremony or wedding reception. They can be wrapped up in colorful and attractive boxes which will be truly pleasing to the eye. They can be decorated with satin ribbons to present the subtle look. They are the ideal sweet treat served to your guests at your wedding reception. They certainly serve as one of the best ways to express your token of gratitude to your guests who are present on your special day. 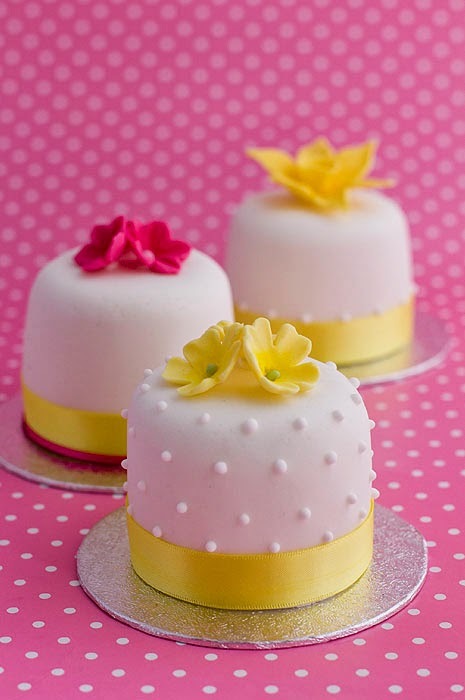 These little cakes are very stylish for your guests to take back home. They will be a great gift for your guests to take home. 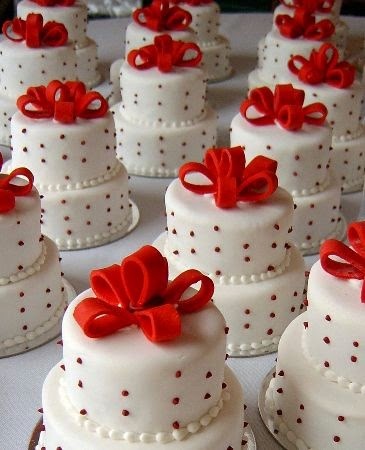 Mini weddings cakes can be prepared in various attractive designs and hundreds of flavors that suit your tastes. 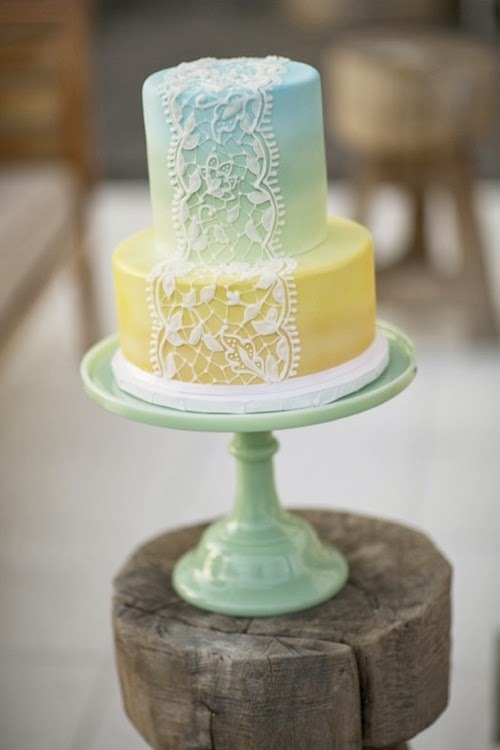 If you do not have to worry about your budget, it is recommended that you decorate your mini wedding cakes to look like your bigger wedding cake. It would certainly look pleasing to the eye if the tables at the wedding are decorated with your miniature cakes. Trust me, people will be talking about them at their table. 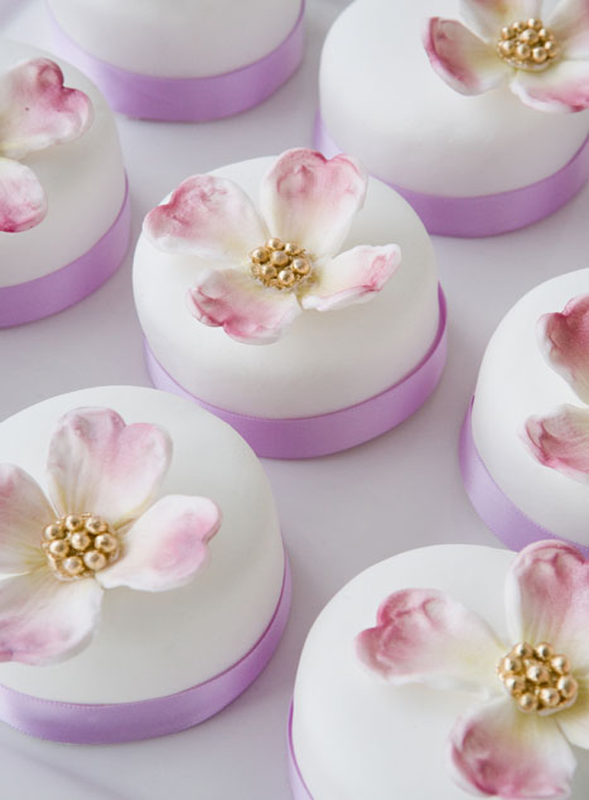 Serving mini wedding cakes as dessert not only leaves one surprised but will also be a feast for their eyes. The wonderful thing about pleasing your guests with these cakes is that they are easy to make and the mini cake pans are affordable. Another trick to floor the guests would be to serve these cakes in different flavors. For example, if you have about 500 guests at your wedding reception, you could get about 200 mini wedding cakes in chocolate, 200 in blueberry and about 200 cakes in strawberry depending up on your tastes. 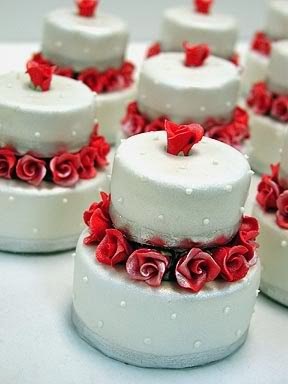 The mini wedding cake can be either square shaped or circular or even heart shaped. This innovative idea will be loved by all your guests and you will be flooded with compliments that will make your day even more special. 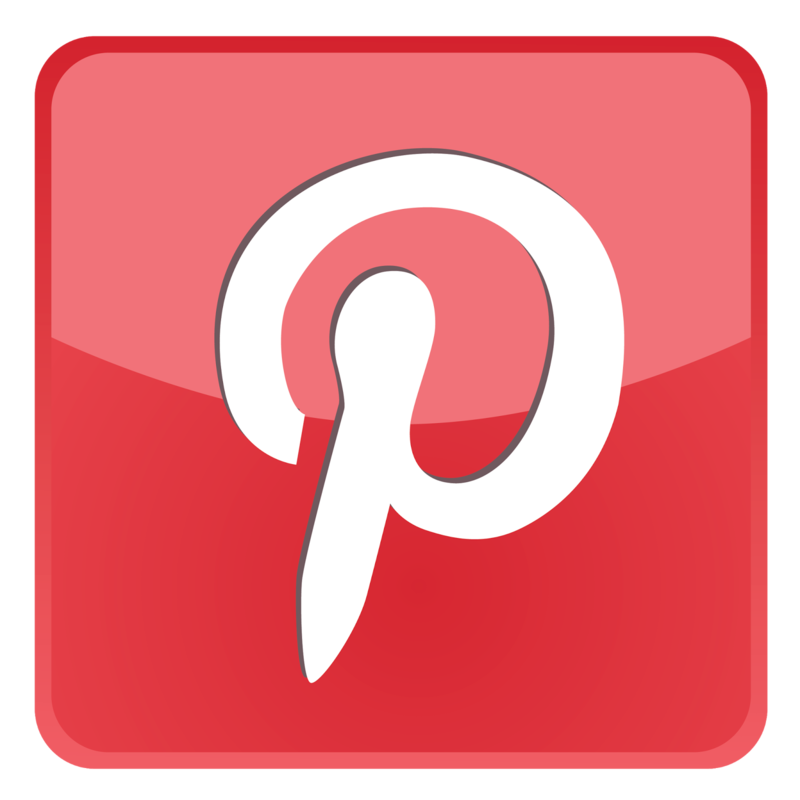 Why not consider adding these wonderful little treats to your wedding?